More than half of us are going to Calvin this year for their legendary writing conference, The Festival of Faith and Writing. Tammy Perlmutter, Ashley Hales, Heather Caliri, Grace Sandra, Cara Meredith, Caris Adel, Nicole Walters, and Jessica Mesman Griffith will be there. Most of us will be meeting each other in person for the first time, and we will get to meet a bunch of our guest writers! PLEASE come find us and say hello and give us hugs. We will be live tweeting and Instagramming, so follow us at #mudroomFFW and be sure to add #FFWgr too! Even better, two of our contributing writers will be participating in a workshop and a panel discussion! We are so proud of these women and cannot wait to cheer them on. Mark your calendars and go hear these women! Grace Sandra will be a facilitator for the Saturday, 8:30 a.m. workshop: Writing Whole: Making Peace With the True You. She will be joined by Tracey Bianchi, Lesa Engelthaler, and Erin Lane. Jessica Mesman Griffith will be on two panel discussions! How Chronic Conditions Challenge and Enrich the Writing Life with Daniel Bowman, Jr. and Ellen Painter Dollar. Covenant Fine Arts Center, Room 115, Friday, 8:30 a.m.
Memoir as Feminist Testimony with Amy Julia Becker, Alison Hodgson, Katherine Willis Pershey, and Rachel Marie Stone. Covenant Fine Arts Center, Auditorium, Friday, 11:30 a.m.
Tammy has an essay included in the new book Soul Bare: Stories of Redemption, coming out in August through Inter Varsity Press and will be recording a book trailer voice-over at the festival. 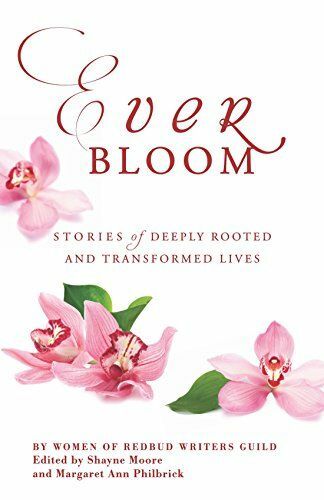 The anthology is edited by Cara Sexton, an early investor in The Mudroom, with essays by Emily P. Freeman, Sarah Bessey, Trillia Newbell, Seth Haines, Holly Grantham and more, as well as Mudroom writer Tanya Marlow. Visit the IVP table to learn more! You can preorder it here. Several of our writers will also be pitching books! Cara Meredith: Black and White and Blue All Over: A Letter to my Mixed-Race Sons. We can’t wait to meet! Quotes taken from The Festival of Faith and Writing Schedule. 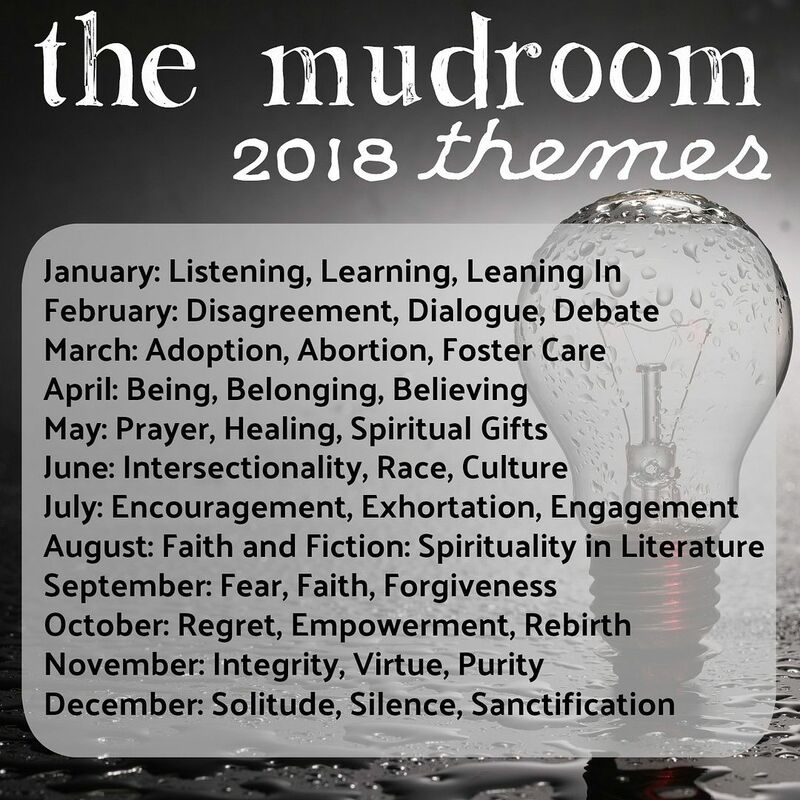 This entry was posted in Career, Community, Faith, Writing and tagged #mudroomFFW, Calvin College, feminism, Festival of Faith and Writing, Grace Sandra, Jessica Mesman Griffith. Bookmark the permalink.